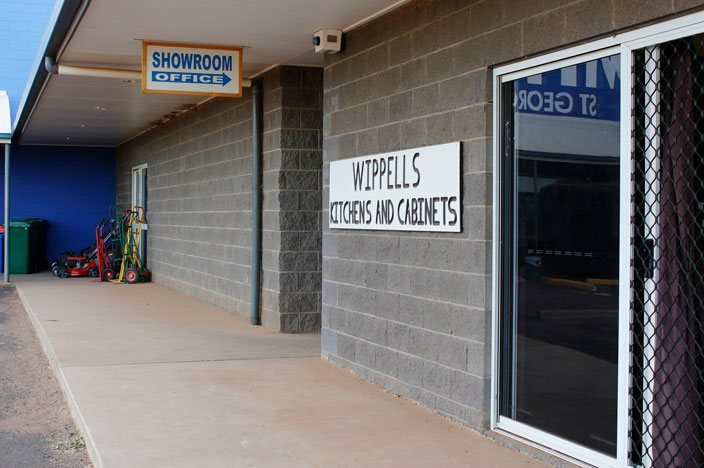 Wippells Kitchens & Cabinets is a locally owned kitchen & cabinet business located in St George QLD & is owned & operated by Edward & Anne Wippell. Edward has over 15 years’ experience in the kitchen industry. Here at Wippells Kitchens & Cabinets we have been providing the local & surrounding areas with the highest quality custom made Kitchens, Laundries, Vanities, Wardrobes, Offices and many other forms of cabinetry work since 2009. We have no issue with travel & have completed both domestic & commercial jobs in many other towns & areas such as Dirranbandi, Thallon, Bollon, Hebel, Mungindi, Goondiwindi, Roma, Injune, Taroom, Tambo, Thargomindah, Chinchilla, Tara & Jandowae. Copyright © 2018 Wippells Kitchens & Cabinets. All Rights Reserved.